International Patients - Associated Retinal Consultants P.C. 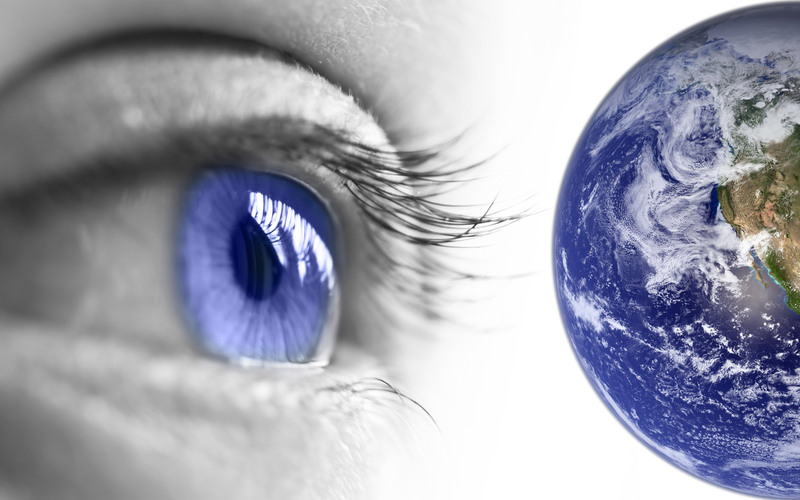 Associated Retinal Consultants’ physicians provide specialty retina care for patients from all over the world. If you would like to schedule a visit to see one of our physicians and will be coming from outside of the United States, please contact Christine Alverno at calverno@arcpc.net or Mary Nichols at mnichols@arcpc.net. You may also contact our call center at 248.288.2280 and ask to speak with Christine Alverno or Mary Nichols.